Always wanted to be on the Social Media map, but could not handle the pressure of updating your brands pages every day? Crux Creative Solutions, is the answer to all your problems. 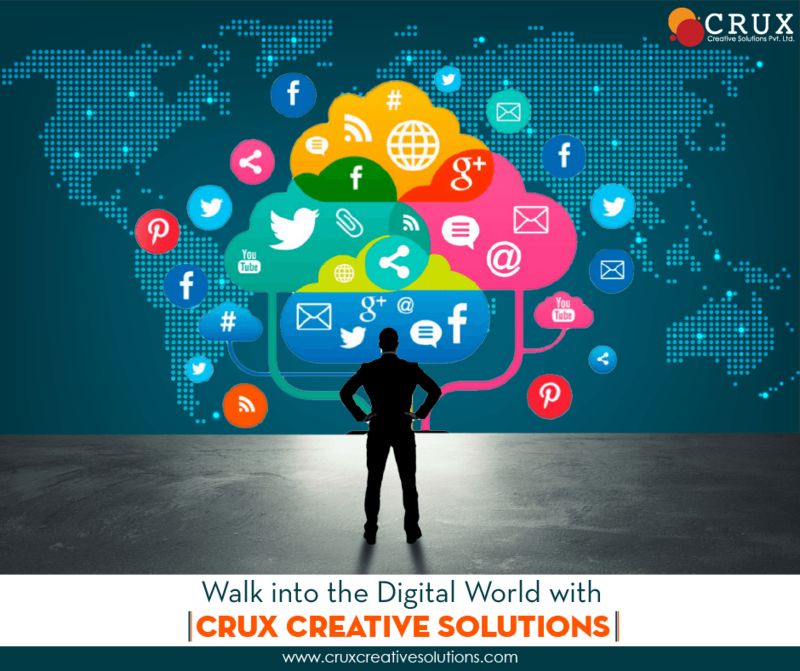 Crux Creative Solutions Pvt Ltd is a 360° Creative Company in Delhi NCR, offering the best services in Digital Marketing. As a Creative Company, CRUX help companies and associations to strategically engage their target audiences, helps building the dedicated online and offline communities they need to strengthen their brands and boost their performance. 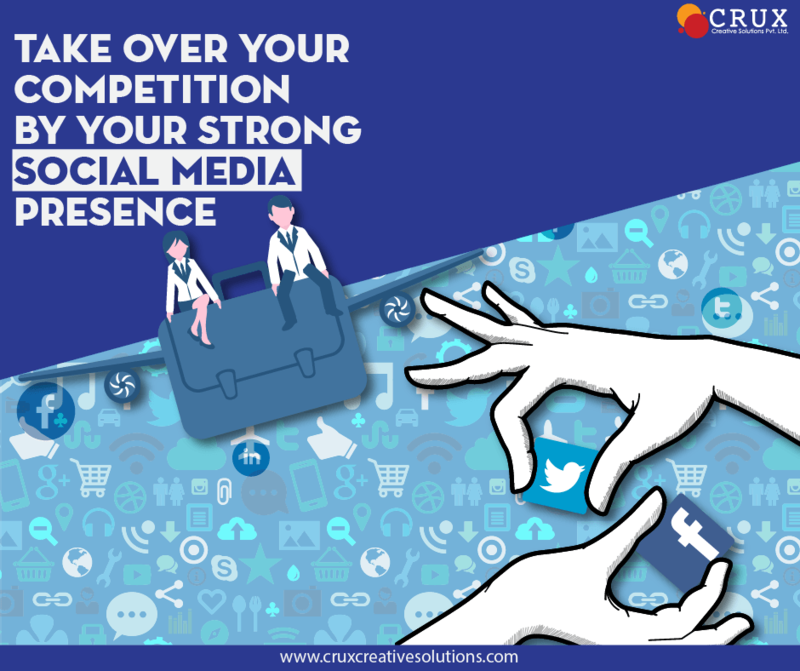 Social Media presence has now become an integral part of any brand. Everybody has it, thinks it and needs it! Digital marketing and Social Media enables you reach out to and engage in meaningful conversations with your target audience. It has become a vital face of any brand. If your brands presence is not being seen on the Internet world then it is only going to destroy your brand identity. Be a part of the best online marketing agency ad we will offer you top services to boost your brands performance. As a creative digital marketing company we will ensure that we provide you same level of creative flair and attention to detail. At Crux we dedicatedly follow a “You Matter More” philosophy, which is reflected not just in the programs we design, but in the partnerships we build with our clients. Don’t be late and be a part of the top services provided by the best Digital marketing & social media agency in Delhi today.